We believe that guiding is a trade that can only be learned through training, mentorship, and a wealth of experience. 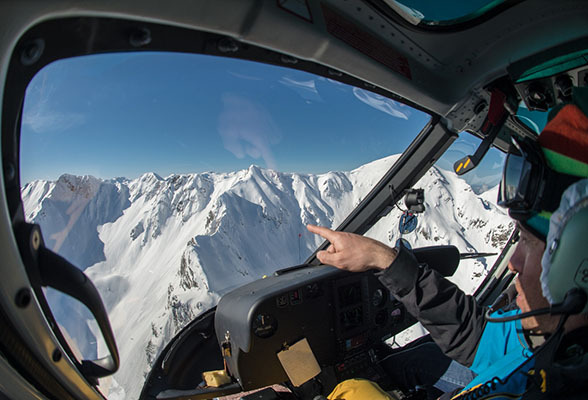 We take the trust you put into our guides very seriously and consider ourselves amongst the myriad of professionals such as doctors and pilots, whose expert skills we depend on for our survival and well-being. Professionalism and the highest standard of service is what Skiing in Russia is all about, and we are proud to maintain higher standards than other Russian skiing companies. Each of our Guides is highly experienced, having passed a strict process of education, training and exams. Preservation of the mountain environment and local mountain culture is key in all our work. By following minimum impact and culturally sensitive practices, we strive to have a positive effect on the land and the people we come into contact with. We feel very privileged to be able to climb, hike, and ski in the Russian mountains. It is our responsibility, wherever we go, to preserve this experience for the future. The ACMG was the first mountain guides association outside of Europe to become a member of the IFMGA. 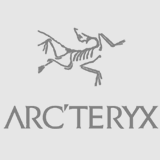 Canada has the biggest ski guiding market in the world and the ACMG is well known as the worldwide leader in the ski guiding industry and in avalanche training. 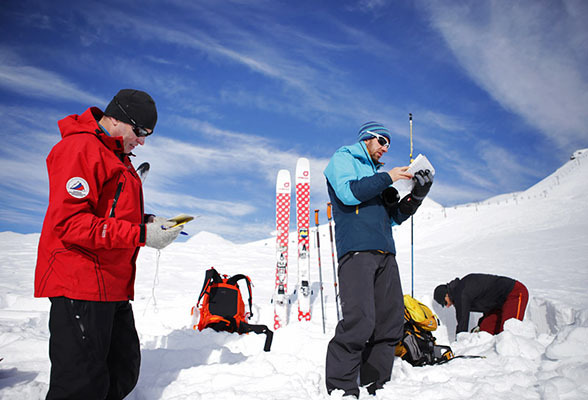 The experience and background of hundreds of guides are united with the knowledge and skills of the instructors of Canadian Mountain and Ski Guide Program in the ACMG. 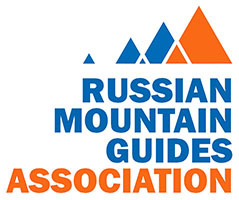 The Association was established in 2010 to ensure high standards of mountain guiding in Russia, and is a member of IFMGA (International Federation of Mountain Guides Associations). 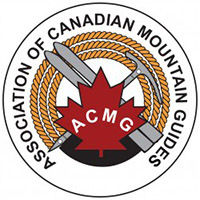 The Association of Canadian Mountain Guides (ACMG) is the partner and curator of RMGA; their best instructors train Russian guides according to IFMGA standards and the Canadian system of avalanche education CAA. 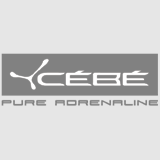 The CAA is the world's leading expert in all matters avalanche related. No other association upholds standards as high or maintains as comprehensive a training programme for its members. The CAA was crucial in the development of standards in New Zealand and Japan, and is now working with the RMGA. Slipstream is a highly regarded Wilderness First Aid training provider throughout Canada and worldwide. Slipstream courses are recognised by: the Association of Canadian Mountain Guides; the Sea Kayak Guides Alliance of BC; Parks Canada and many other agencies. Slipstream First Aid is a member of the Wilderness Medical Society, the world's leading organisation devoted specifically to wilderness medical challenges.